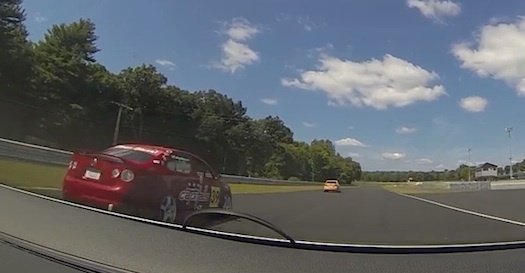 Thompson Speedway Motorsports Park in Connecticut is a legendary racing circuit. For high school students at nearby Ellis Tech, it’s also going to be a classroom where they’ll learn what it’s like to crew on an actual race team. Thompson Speedway Motorsports Park and Ellis Tech are partners in the program, which is designed to “help fuel a passion for racing in the next generation,” providing hands-on learning for students in conjunction with the automotive technology program they’re part of during the school year. The program is a collaboration between Taylor Therrien from TSMP, Brian Mignault, the Principal of Ellis Tech, and Brendan Smith, Ellis Tech’s Automotive Tech Program Director. 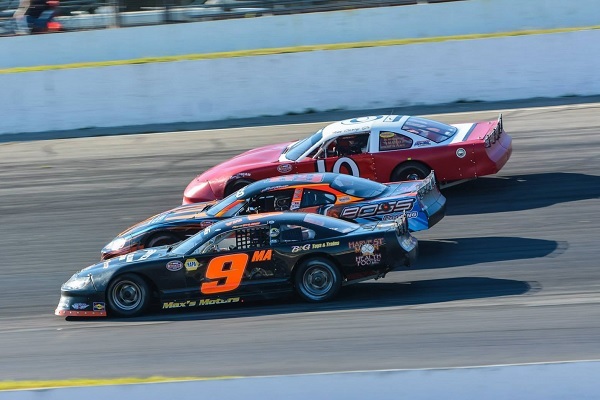 Students enrolled in the program partner with Thompson Speedway Motorsports Park race teams, working with a single team over the course of the season. By assisting the team over the season, students get the chance to develop a relationship with the team, learning the jobs each crew member is focused on. The team’s crew chief provides the assignments, which can range from working on damaged body panels, changing car set-up or helping the spotter communicate with the driver. In an ideal situation, there are opportunities for the students to become a more permanent part of the team. Students are required to commit to at least five races in the upcoming and in return will receive free admission to the events. Some of the teams participating include past champions, such as 2015 Late Model crown winner, Brian Tagg. Thompson Speedway Motorsports Park is located in Northeastern Connecticut — just a few miles south of Worcester, Massachusetts — in an area known as “The Quiet Corner.” Prior to the construction of the Foxwoods and Mohegan Sun casinos, the entire section of the state was populated with working farms and forests, quiet New England back roads, and not much else. 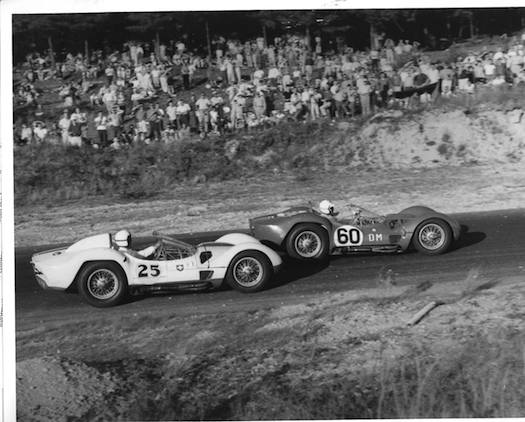 Thompson Speedway Motorsports Park brought internationally recognized drivers and race teams to this bucolic setting beginning in 1940. Construction began following the Hurricane of 1938, the most devastating storm to hit the region in the 20th century. “It came ashore between Bridgeport and New Haven, traveling northeast through Thompson on its way into Massachusetts. In its wake, some 690 to 800 souls were lost, and some 57,000 houses damaged or destroyed,” unofficial track historian Don Mei writes. Over the years, the track has evolved and changed to its present state, with a brand-new paved road course that allows several configurations. 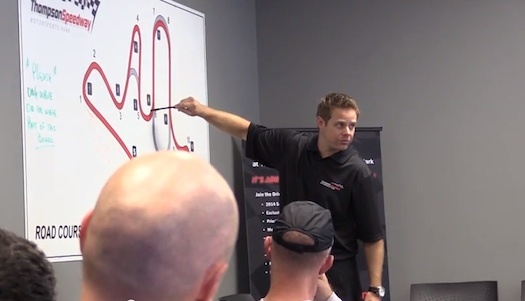 The new track debuted on June 27, 2014, for sports car, vintage car and motorcycle racers. H.H. Ellis Technical High School is located near the track, abutting the Danielson Airport. Over five hundred high school students attend the day school program. The school offers ten trade programs that instill excellence, craftsmanship, work-readiness, and skills for rapid advancement in the students. 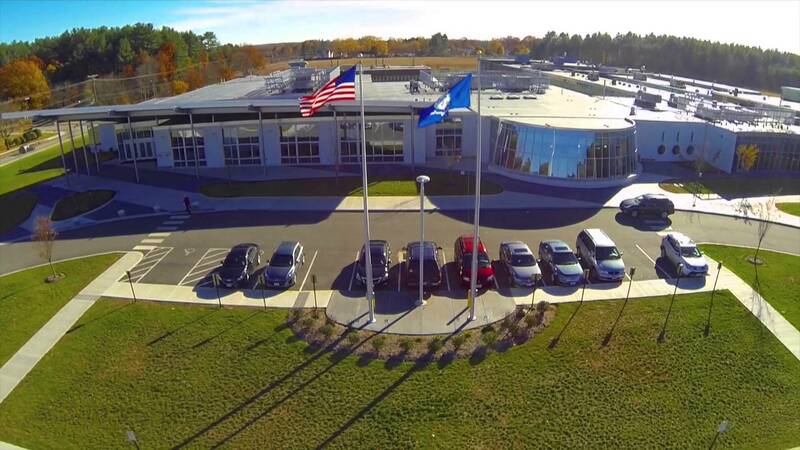 Academic offerings in partnership with Quinebaug Valley Community College in Danielson and Three Rivers Community College in Norwich offer high school juniors and seniors the opportunity to receive college credit for select high school courses. For more information about the program, please contact Taylor Therrien at 860-923-2280 x205 or email taylor@thompsonspeedway.com. Pay by the mile tax to begin in Oregon- blame the EVs?